The latest member of Youngbloodz to bring forth a solo effort is J-Bo. Going Hard is a very appropriate name for this track because it goes verrrry hard! From beginning to end, it&apos;s a pulse pounding attack on all the senses! The slowed down DJ Screw inspired hook makes it sound as if the devil himself is coming through the speakers. 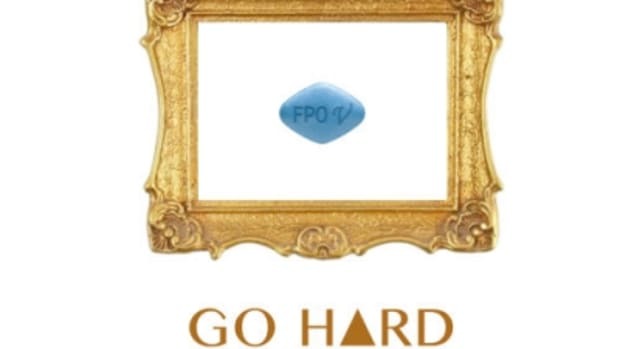 The excellent production comes from none other than J-Bo himself and his full album also called Going Hard should be out this summer.